Oh, how time fly so fast. It’s that time of the year again when anyone who believes in the true spirit of Christmas will splurge a lot and spread more love to everyone to make the celebration more fun and meaningful. 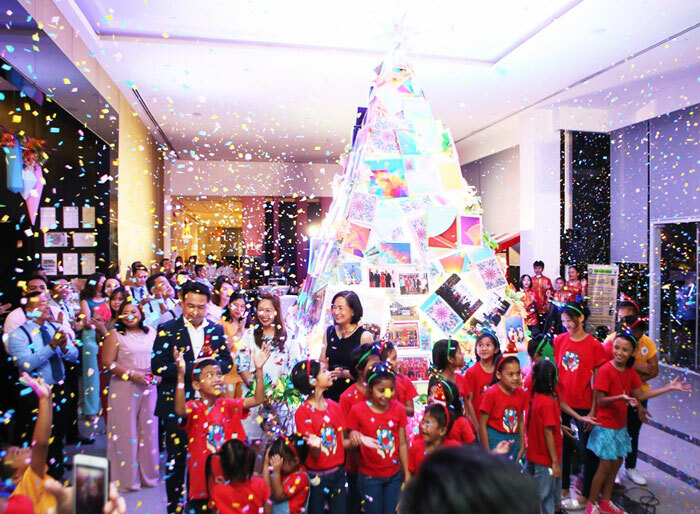 Park Inn by Radisson Davao just made this idea come alive as they light up the contemporary and funky Christmas Tree on Thursday. 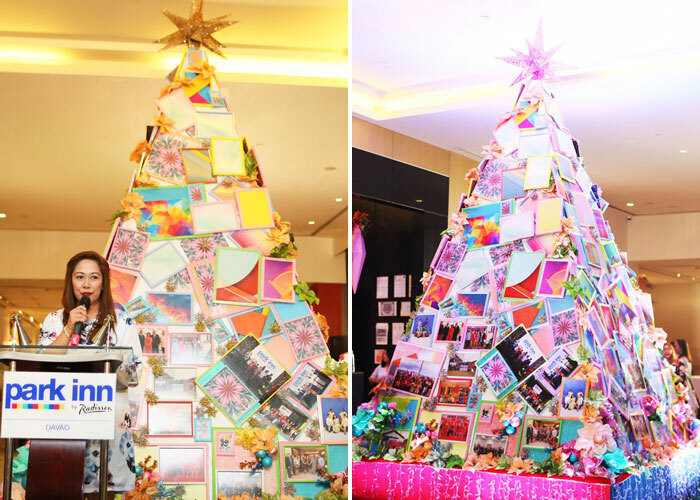 The hotel’s huge symbol of the season’s celebration is made up of framed photographs tucked around the Christmas tree. To me, it's a cherished walk down memory lane of what the hotel has accomplished and have become all these years. I’m so honored that in the five years that the hotel did the lighting ceremony, I’ve gone to the three of it. Thank you so much Park Inn Davao for trusting yours truly. 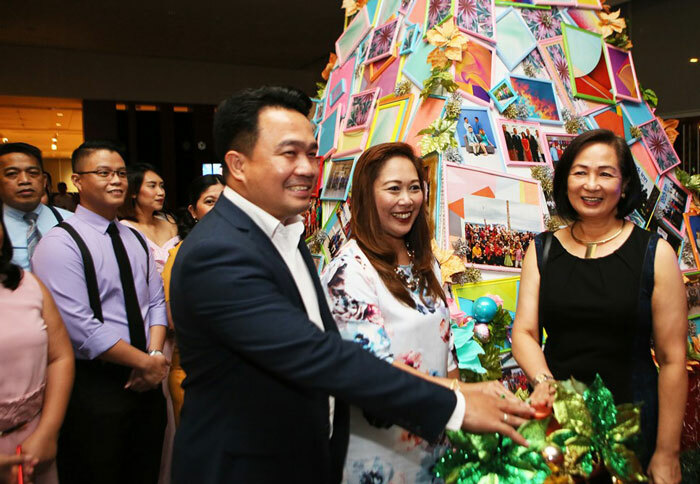 This year, the ceremony was graced by the hotels affiliates and executives, corporate clients, VIPs of Davao, bloggers and media friends. Christmas message during the tree lighting ceremony. and SMHCC Executive Vice President, Peggy Angeles switch on the Christmas lights. 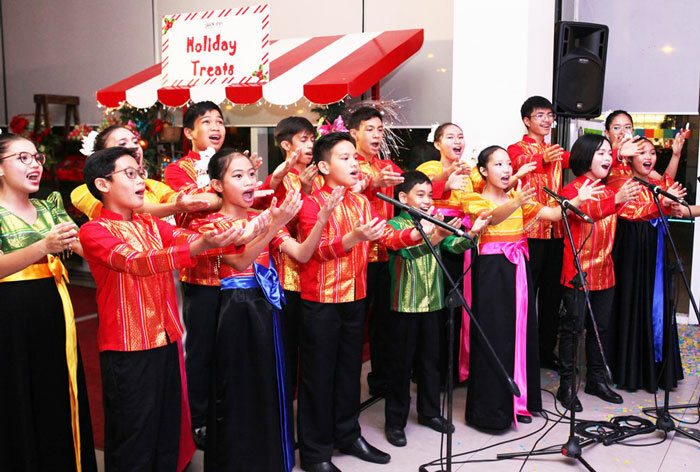 The Tree Lighting Ceremony was accompanied by the synchronized performance of classic Christmas songs by the Voices of the South Children’s Choir and the humbling presence of the children from Love the Children Foundation who were escorted by Park Inn by Radisson Davao’s Department Heads towards the tree. 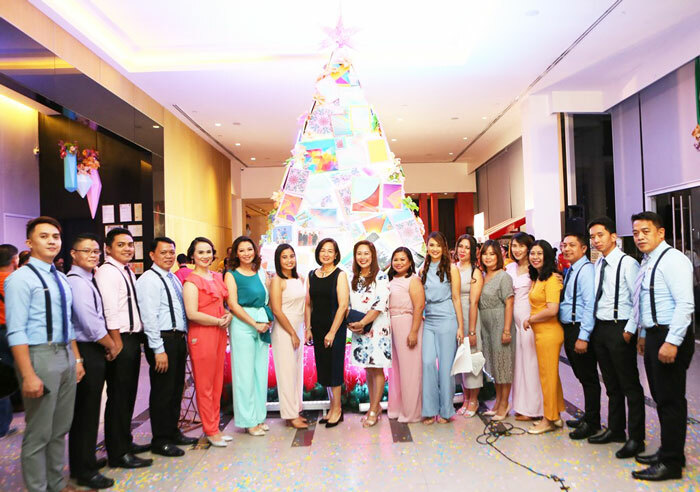 Park Inn by Radisson Davao Christmas 2018 offerings! 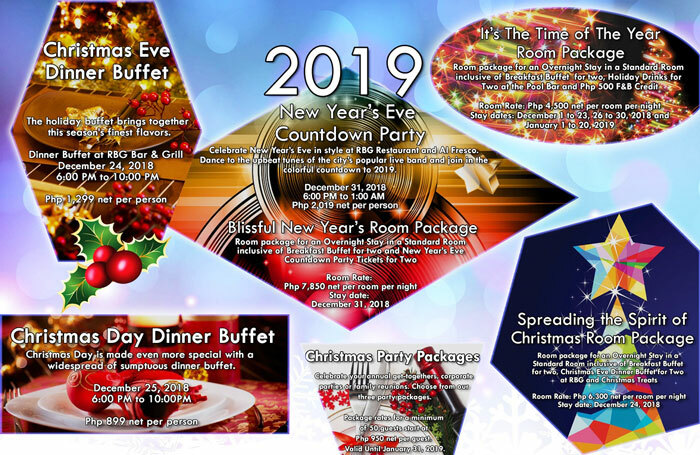 Yours truly is incredibly honored to be part of Park Inn by Radisson Davao's promotions efforts all these years, I wish you all the best and a fruitful partnership again this 2019. To a wonderful year up ahead with Park Inn by Radisson Davao, Cheers!